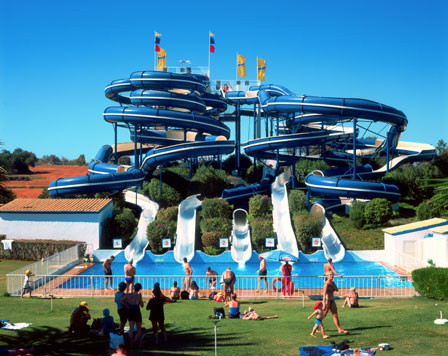 The best and largest water park in Portugal! 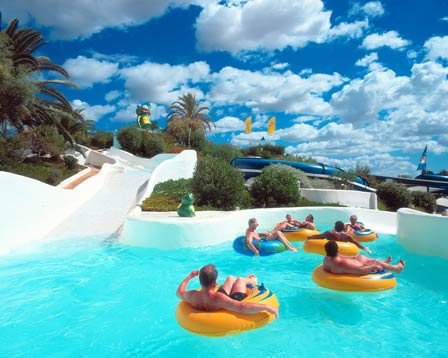 Aqualand has water attractions for all tastes, some totally unique in the country, such as the Banzai, which give moments of pure adrenaline, joy, fun, adventure and relaxation. A fascinating entertaining and educational oceanographic facility taking its theme from the links the Algarve has with the sea. 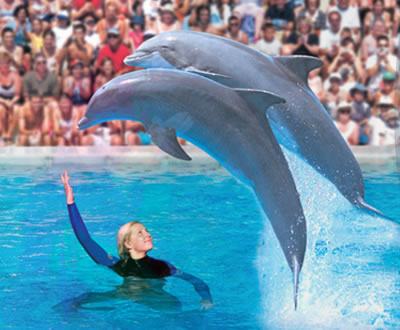 Bring your family and enjoy a wonderful day watching dolphins, seals, sharks, turtles, exotic birds, seabirds, crocodiles and tropical fish. Excellent, modern crazy golf very close to Vilamoura's marina. Two fantastic 18 hole courses, with a clubhouse that also has a variety of games and a play area for younger ones. Open the whole year, the Almancil Karting, inaugurated by Ayrton Senna, racetrack is a 760m length replica of the former F1 Brazilian racetrack. The Almancil Karting receives over 250.000 visitors every year. Very close to the marina is this Museum and Archaeological site. This archaeological museum actually sits on the site of a Roman settlement dating from the Third Century. Roman mosaics and floors of a Roman villa can be seen here as well as a bathhouse.